This paper provides a broad review of evidence-based research, underlying theories, and interventions related to women's representation in the workforce. It introduces the complex issues　at play in today's workplace. These issues contribute to creating a work culture that too often is　unfriendly to women and subtly or not so subtly drives women from the workforce, particularly　from science, technology, engineering, and mathematics (STEM) related fields. A diverse　workforce can lead to better outcomes, especially in a knowledge-based economy. 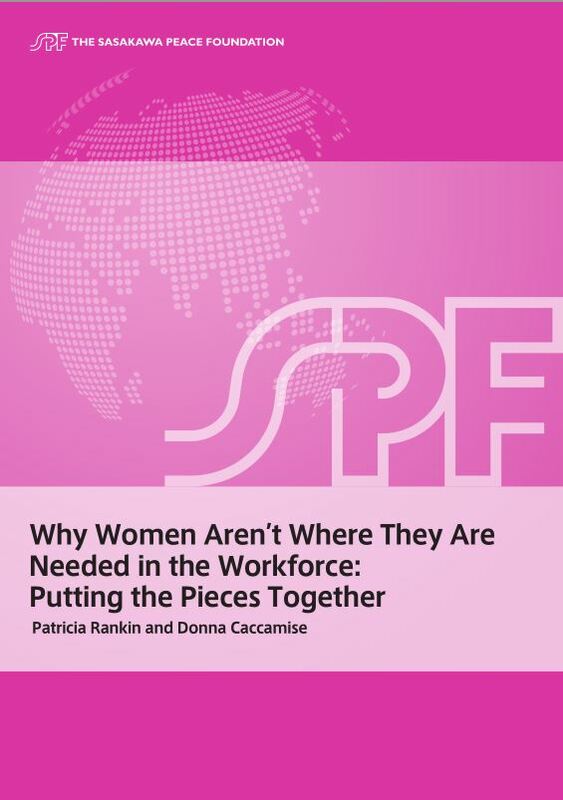 The assertion　here is that achieving a workforce fully inclusive of women, including at the leadership levels is　desirable, and that this will require looking beyond laws and policies to address the biases that　women face as well as practical concerns such as how to combine family life with a career. Simple　steps such as using a qualifications checklist in the assessment of candidates for a position can　help improve hiring, as would the availability of added career planning advice targeted at women　and a greater awareness of the value of providing role models. Leadership programs designed　to support the new models of collaborative work and encourage the participation of women can　also help.